Abraham Quintanilla Jr. was born on February 20, 1939 in Corpus Christi, Texas, USA. He has been married to Marcella Ophelia Zamora since June 8, 1963. They have three children. Full Name Abraham Quintanilla Jr.
Parents Mary Calderon Quintanilla, Abraham Quintanilla, Sr., Mary Calderon Quintanilla, Abraham Quintanilla, Sr.
1 Father, with Marcella Quintanilla, of Selena, A.B. Quintanilla and Suzette Quintañilla. 2 Father-in-law of Chris Perez. 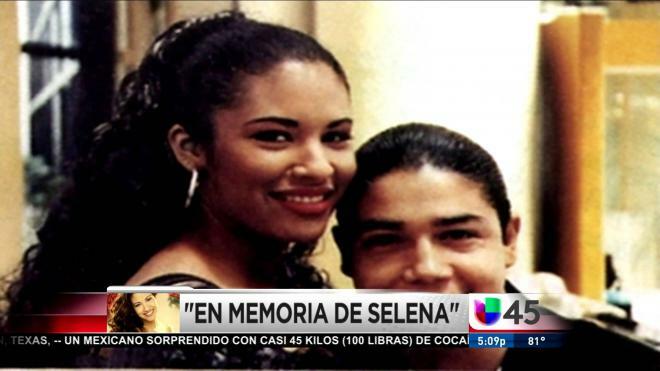 3 Father and former-manager of the late Selena and her band, Los Dinos.